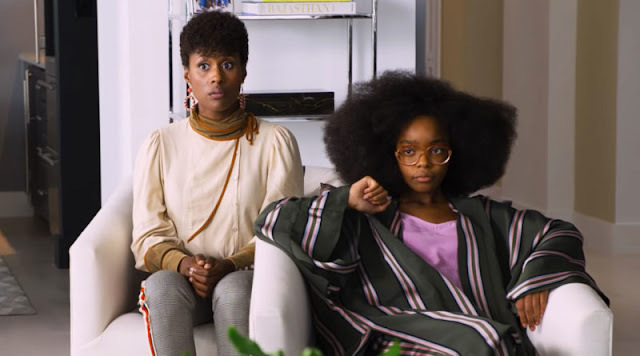 Every now and again a series comes along that blows everything out the water, combining elements from various genres into one outstanding, well-rounded, and polished series. Cowboy Bebop is that series. This fan favourite anime series is considered one of the greatest ever created and now, 15 years later, this timeless classic is available in high definition Blu Ray. 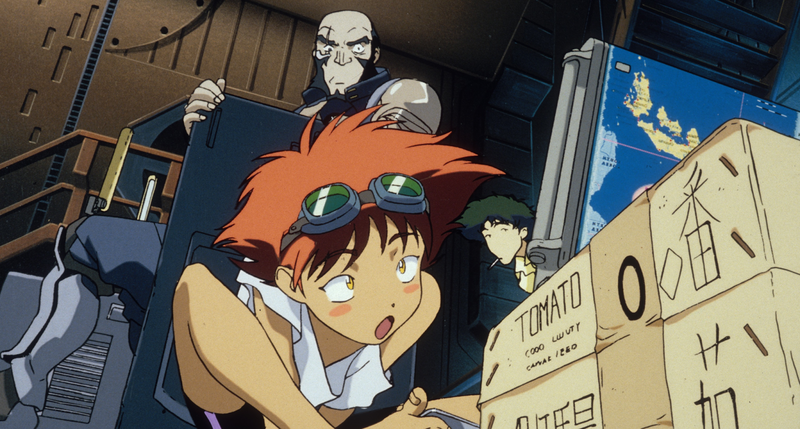 Cowboy Bebop revolves around the adventures of a crew of bounty hunters trying to clean up space by bringing bad guys to justice, attempting to make some cash while doing it. 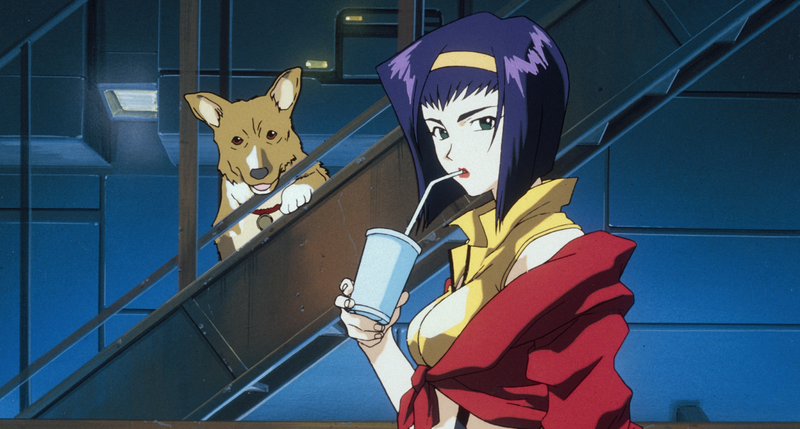 The crew of the starship ‘Bebop’ consists of ex-police officer Jet Black, former crime syndicate member Spike Spiegel, the mysterious and alluring Faye Valentine, computer hacker Radical Edward and a Welsh Corgi call Ein. Each episode in the series revolves around the crew pursuing a different bounty, each with its own unique and dangerous situations. While each of these episodes can be viewed as standalone, they all have moments which peel back a little more into the characters backstories and develop them even further as the series progresses. 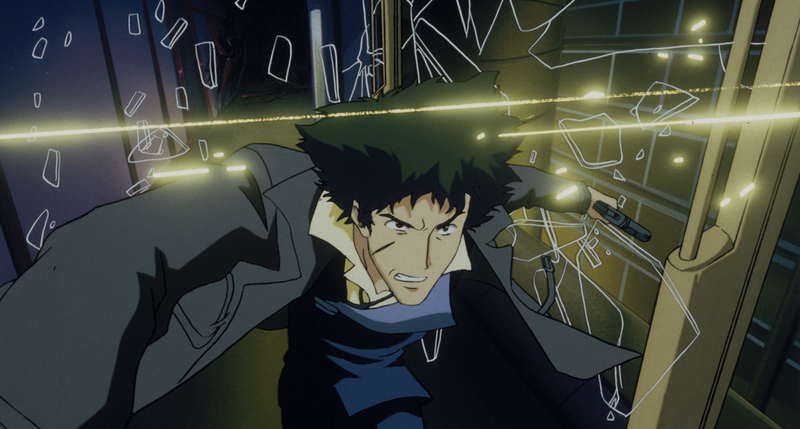 Set in the year 2071, Cowboy Bebop takes place throughout the solar system with the use of Hyperspace Gates. Inner Planets and their Moons within the Solar System have been terraformed after Earth was abandoned. An accident in 2022 severely damaged Earth’s Moon, causing it to rain destruction upon the Earth. Even though the series is set in the future, it still has this realistic down to earth setting about it. The terraformed locations also have a mixture of Western and Eastern culture which really showcases how much humanity as a collective has integrated and come together. As mentioned earlier, each bounty has its own unique and dangerous situations. This is seen with some of the crimes being committed including but not limited to eco-terrorism, computer hacking, drug smuggling, hijackings and theft. The philosophical aspect of each of the motives behind the bounties is covered as well. Some are committed by desperate people who feel as though they don’t have a choice while others revel in their actions. Music is another aspect which has made this series a gem and stand out beyond the rest. Developed by the legendary Yoko Kanno and the Seatbelts (a project band that Kanno assembled to perform for the series) with original tunes created for the series comprised primarily of 70’s style Jazz, Funk, and Blues. It could be said that the music is in itself one of the main characters. It showcases the significance of what is happening on screen and tends to work much better words can say. The sound quality for the Blu Ray release is fantastic and presented in 5.1 Dolby Surround Sound for both English and Japanese audio. As well as the sound quality improvement, the visuals benefit from remastering as well. Everything is much sharper and contain more detail, with different tones of colours added to make everything seem more natural making the series a truly cinematic experience. Extras for this Blu Ray release include Japanese commercials for both the Blu Ray and DVD releases, two music videos for different versions of the Tank! opening, and a clean textless credit sequence. It also contains commentaries from the Japanese cast and crew. Whilst reviewing this Blu Ray set, I watched it over one weekend with a friend who had not seen the series at all, he was hooked within the first few episodes. 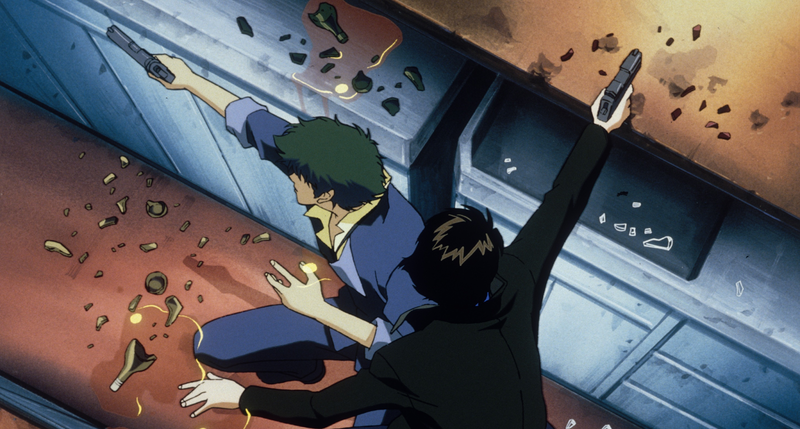 There are many reasons why Cowboy Bebop is considered to be one of the greatest anime series ever created. For me though, it’s because 15 years later, this series is still a timeless classic whose stories continue to have a lasting impression on me. I cannot recommend this series highly enough, it is a must buy for everyone.